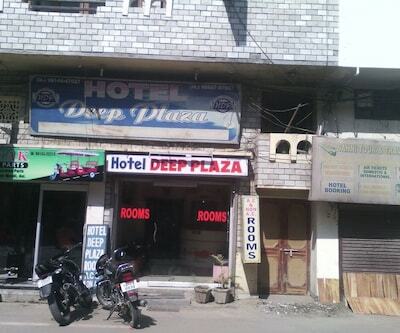 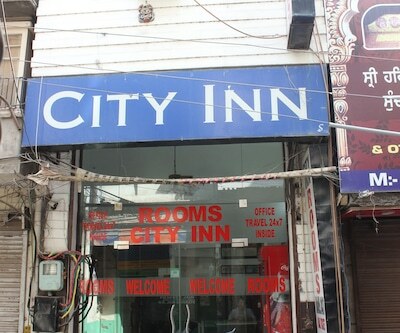 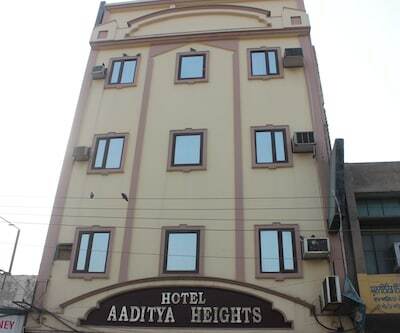 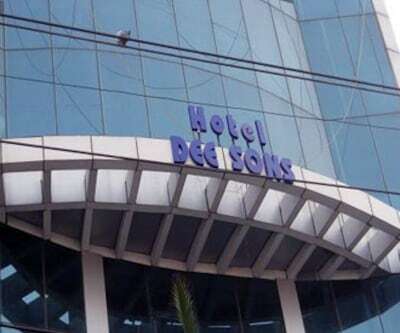 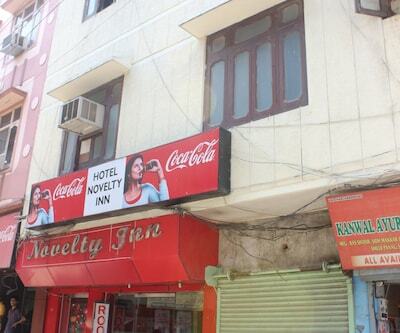 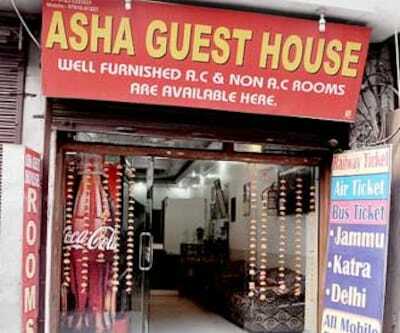 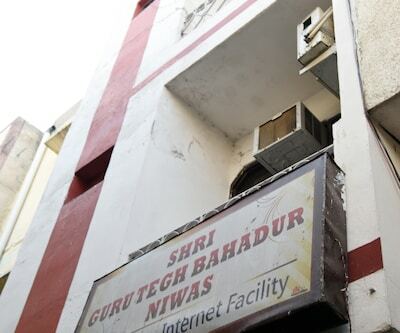 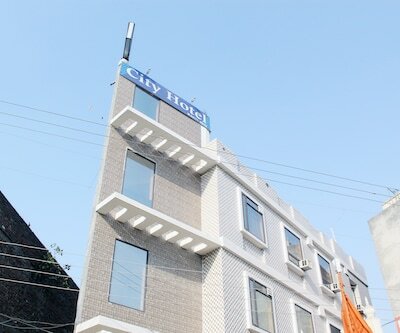 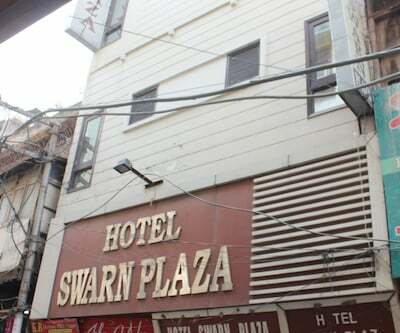 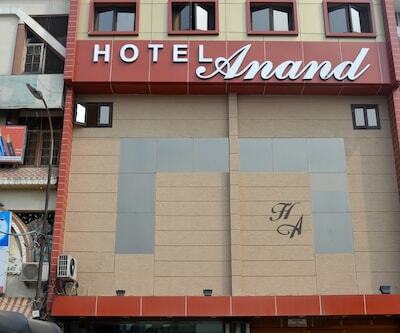 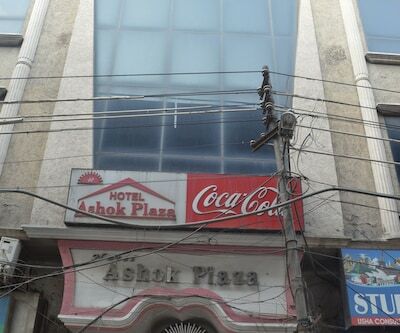 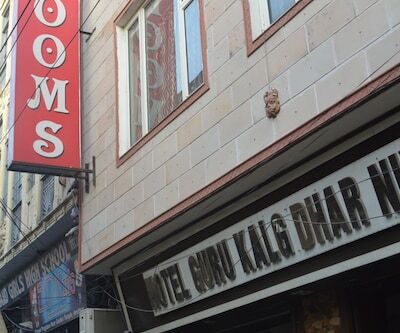 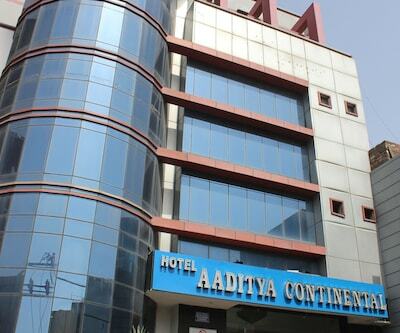 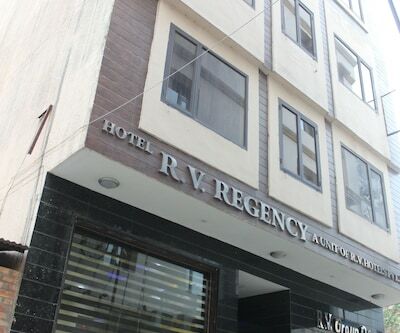 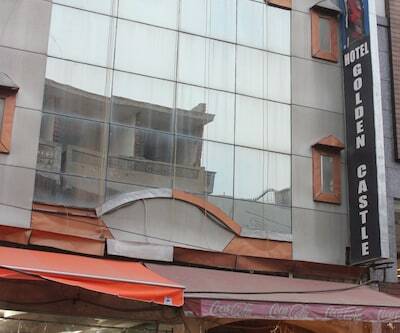 Located at a distance of 2 km from Amritsar Railway Station, this guest house in Amritsar offers free internet access within the premises. 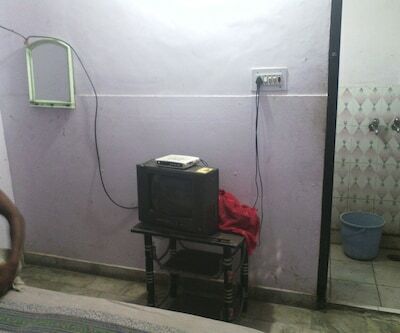 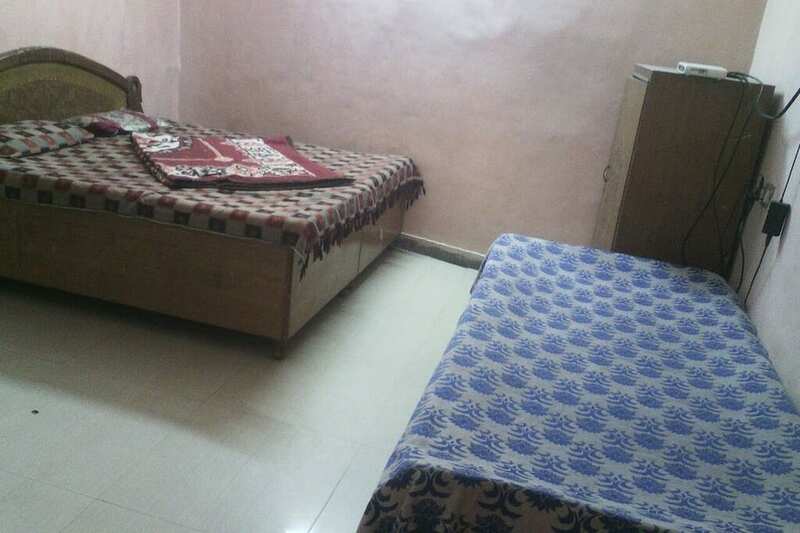 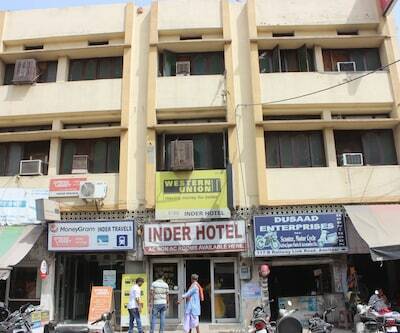 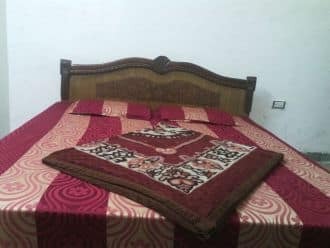 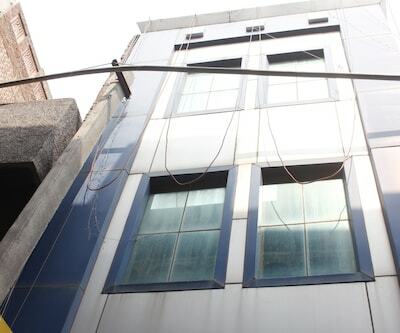 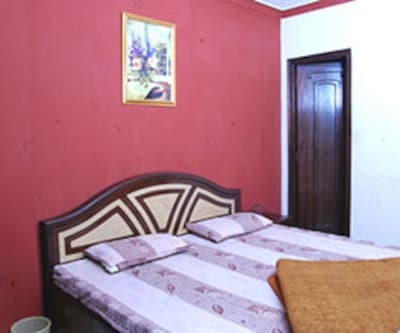 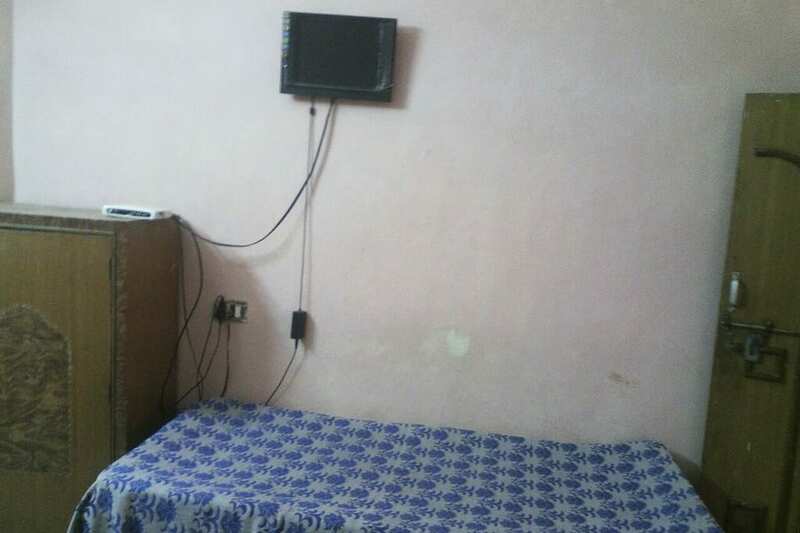 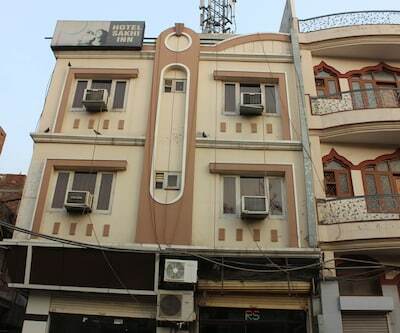 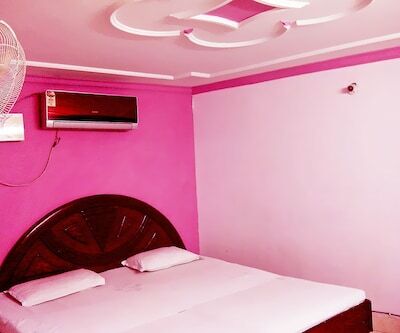 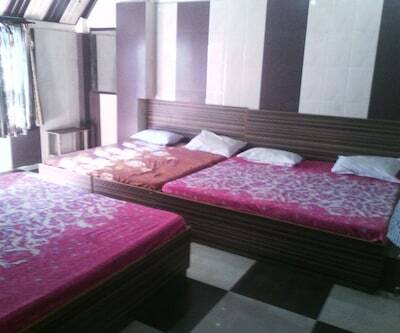 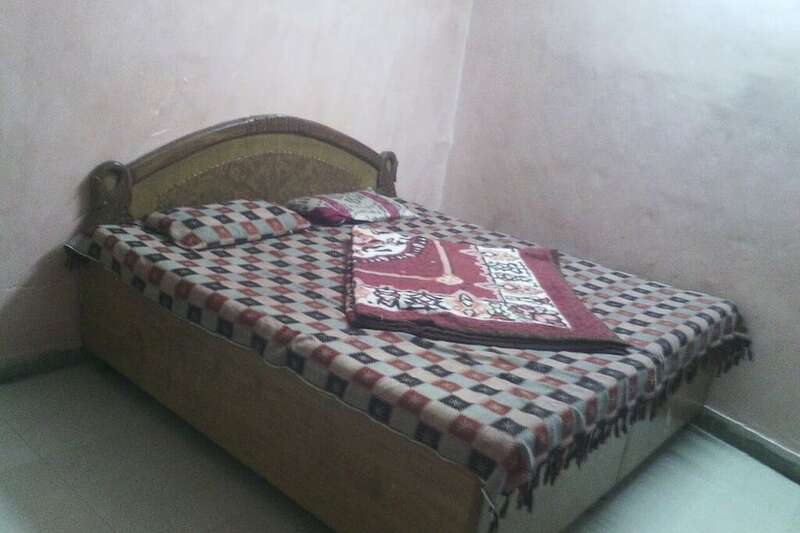 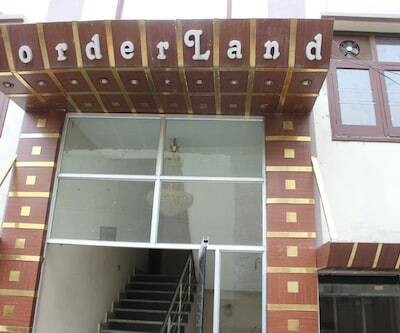 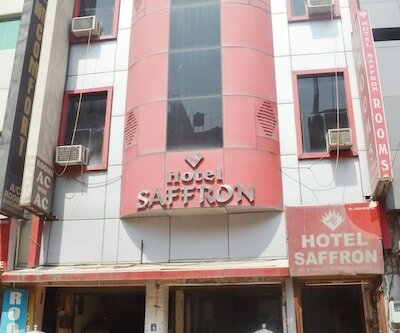 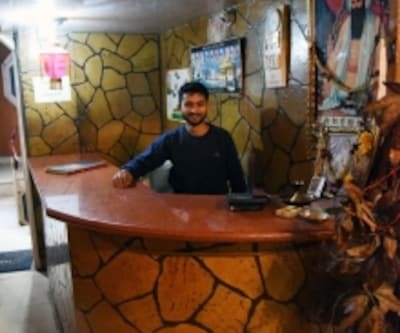 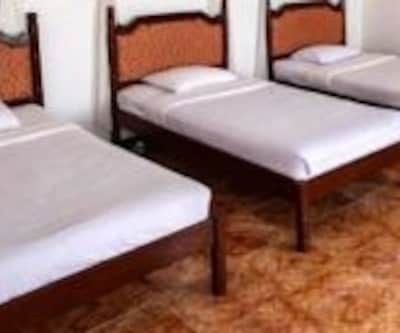 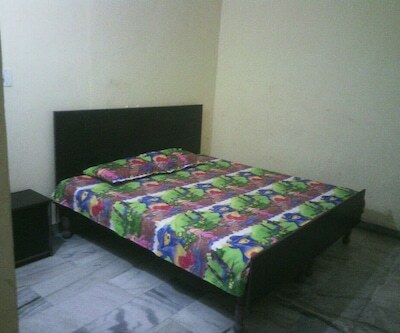 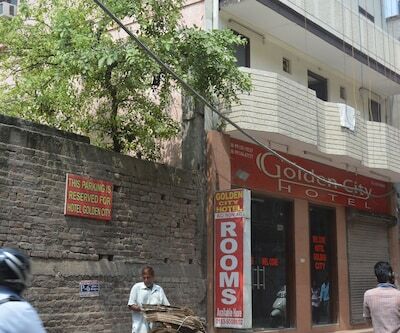 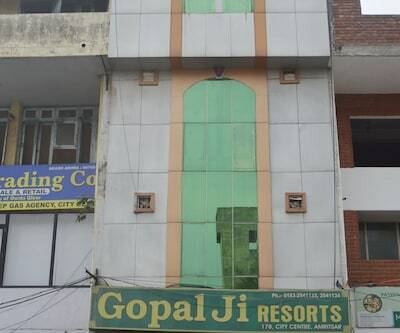 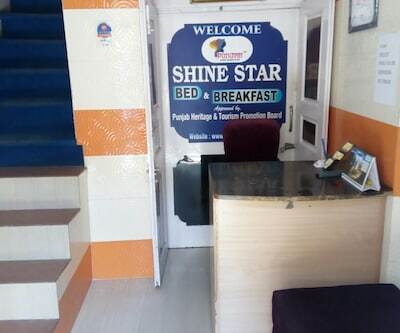 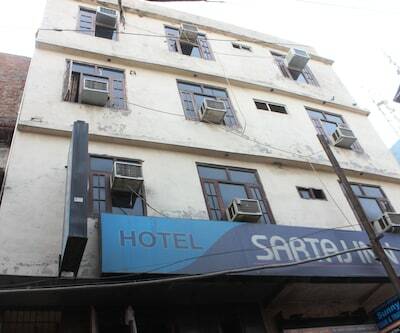 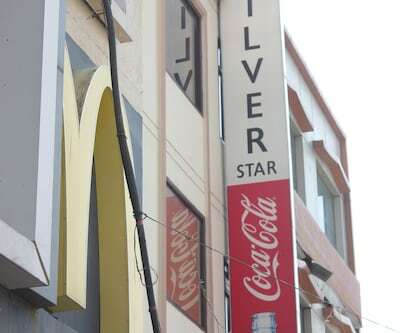 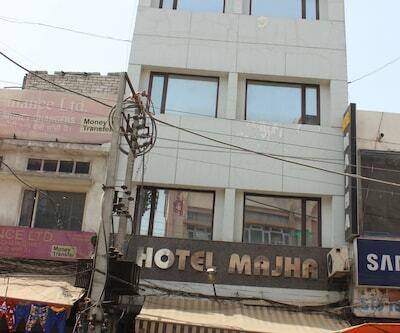 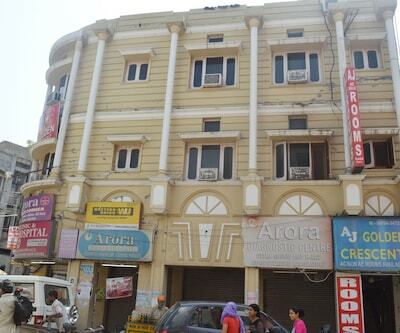 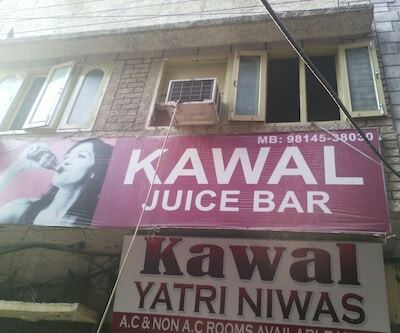 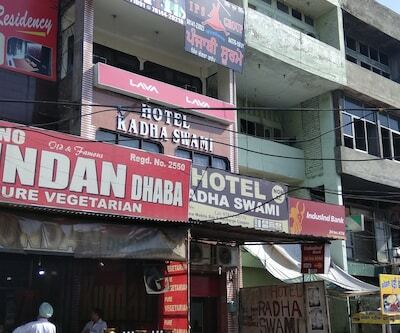 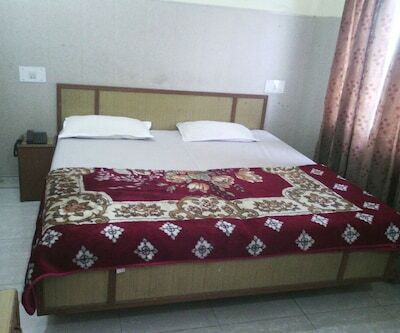 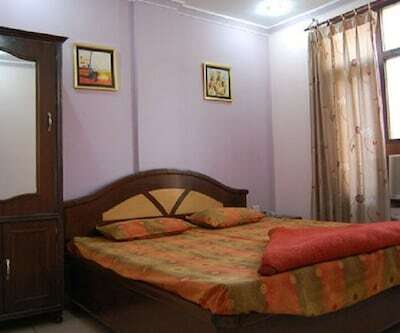 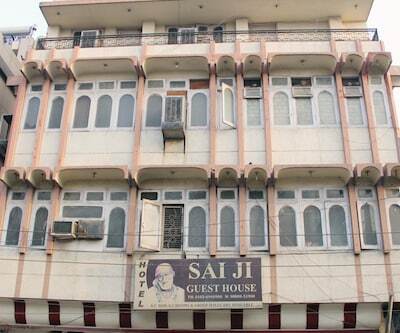 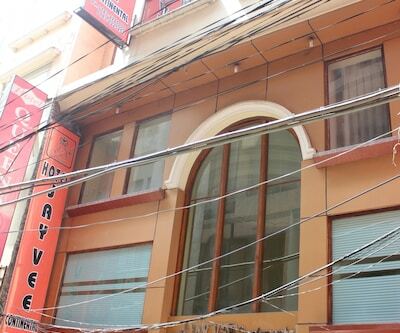 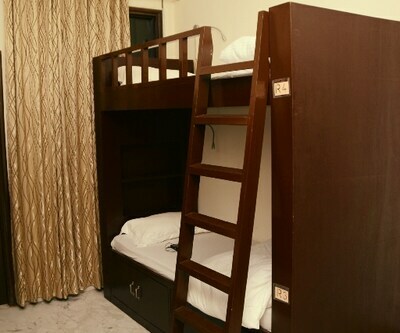 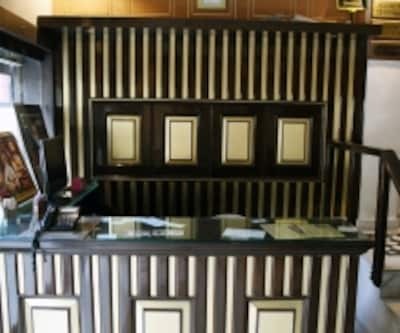 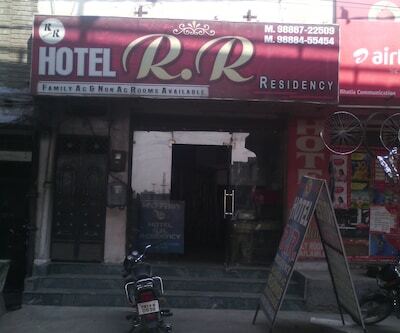 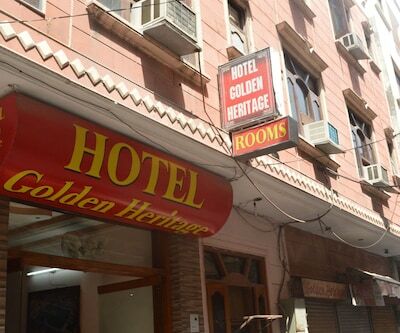 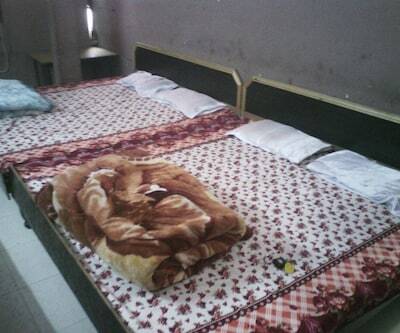 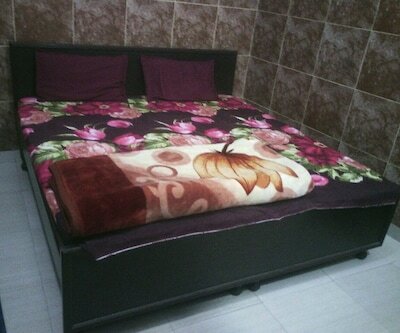 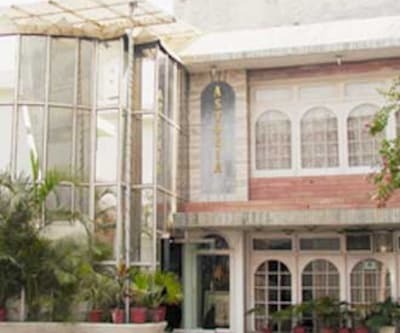 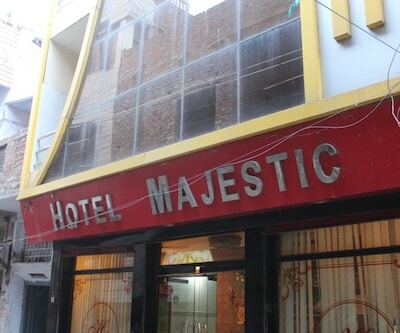 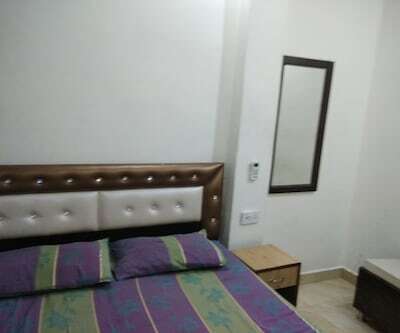 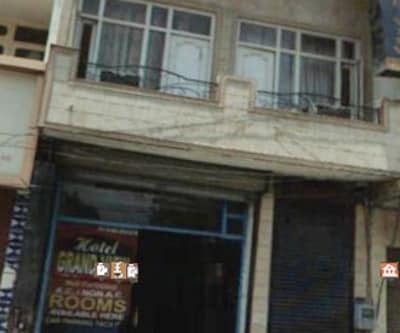 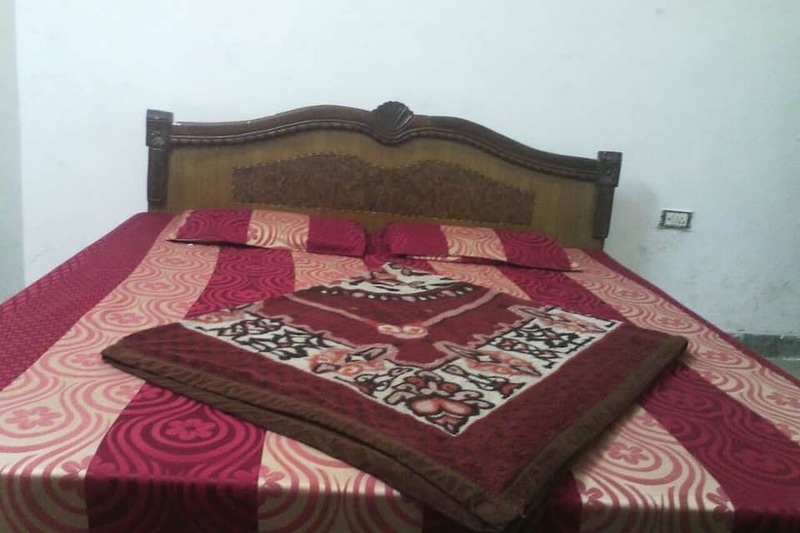 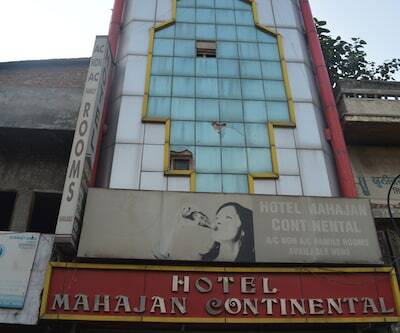 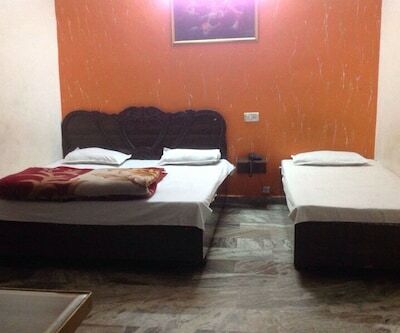 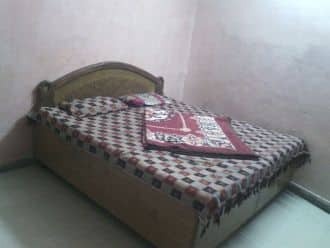 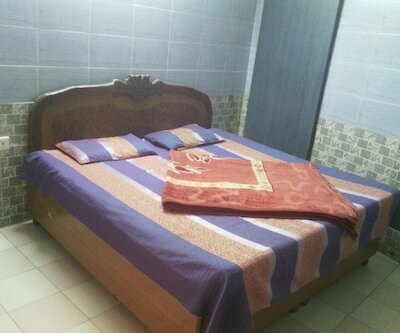 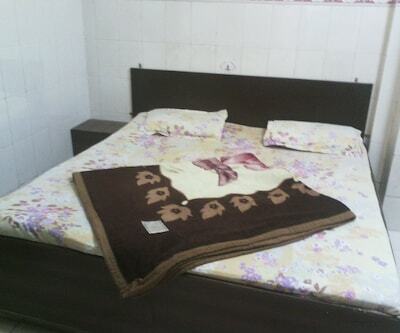 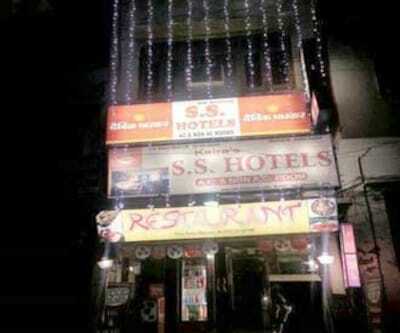 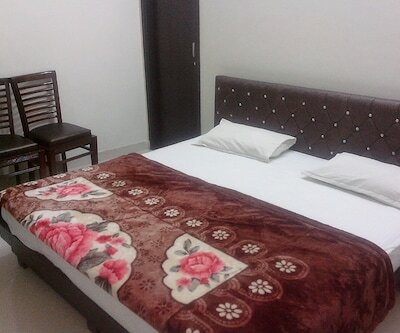 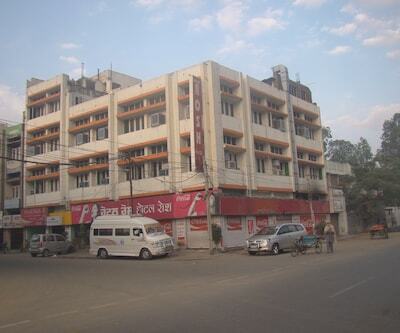 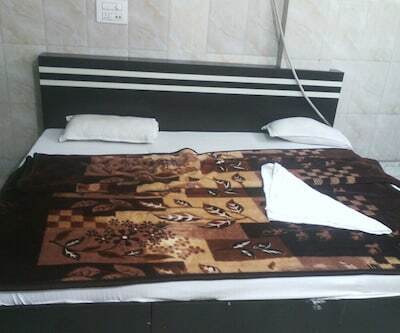 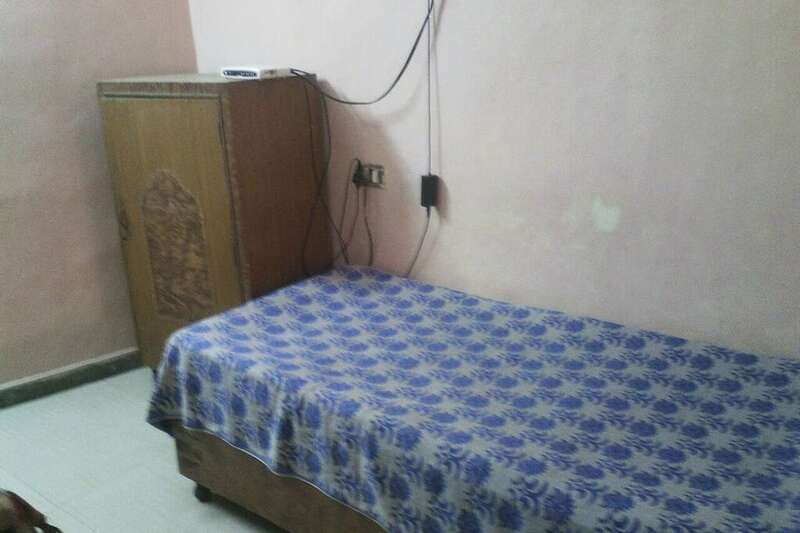 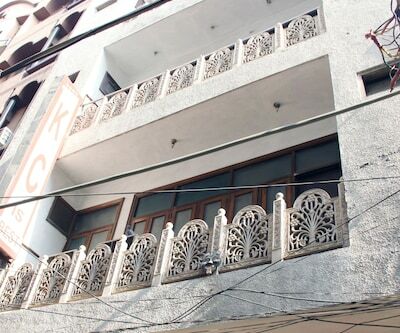 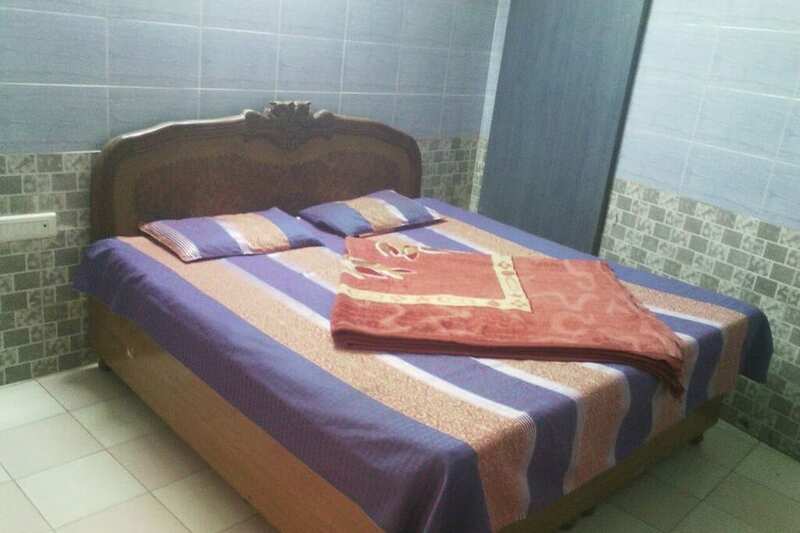 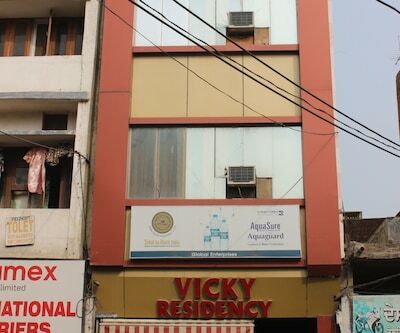 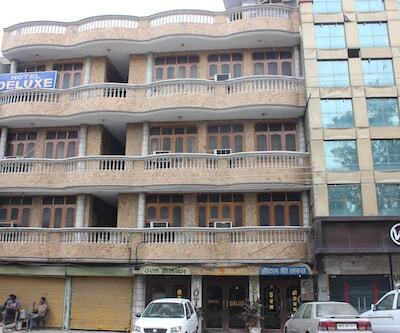 Sachdeva Guest House is 0.5 km from Jallianwala Bagh.This guest house in Amritsar is 2-storey property that accommodates 10 spacious and well-kept rooms. 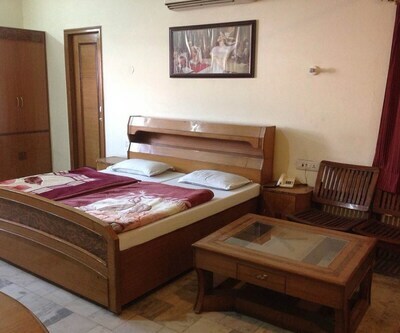 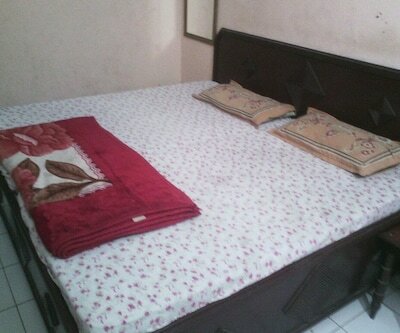 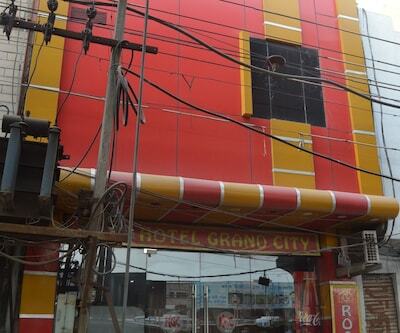 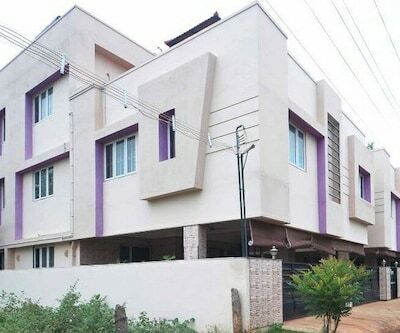 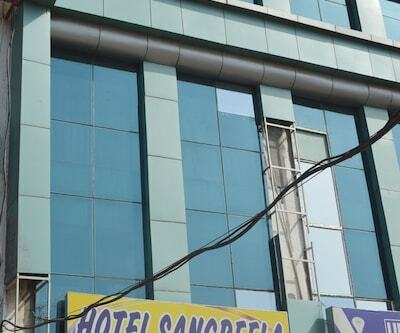 Each room has amenities like wake-up calls on request and makeup mirror. 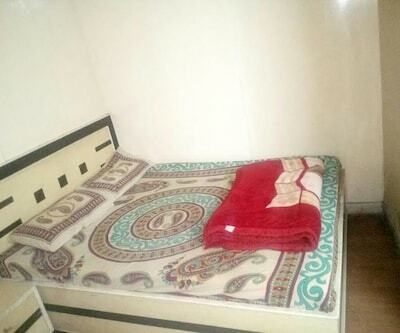 It has separate sitting area and an attached bathroom with hot and cold running water.